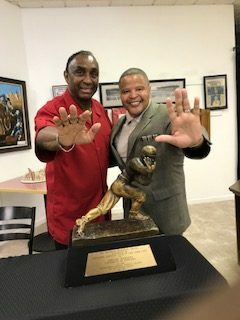 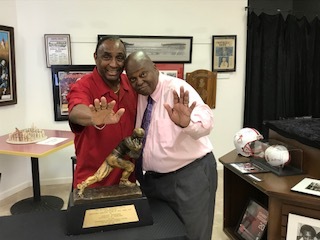 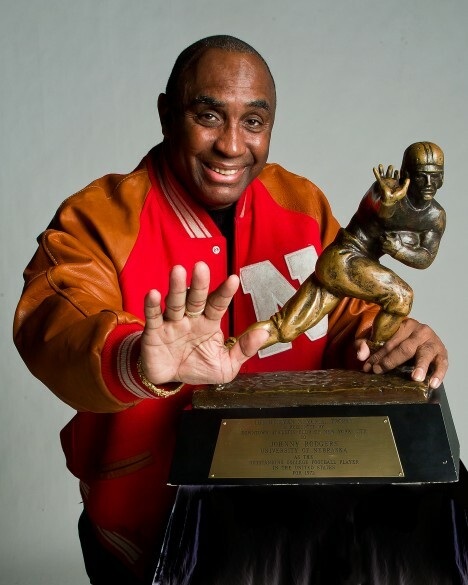 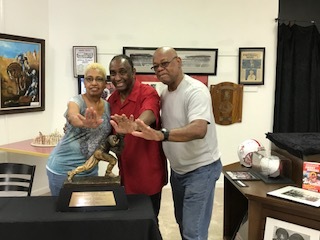 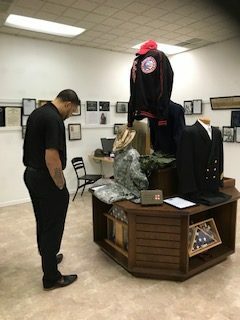 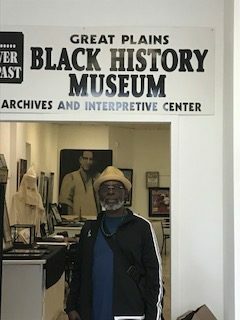 Preserving, celebrating and educating all people of the contributions and achievements of African Americans throughout the great plains of America. 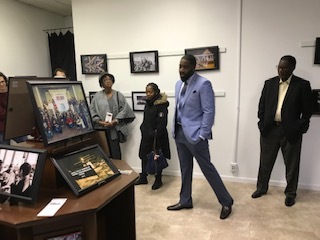 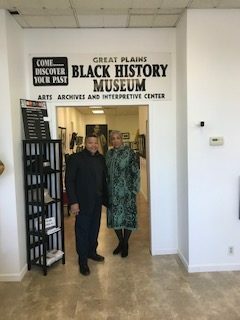 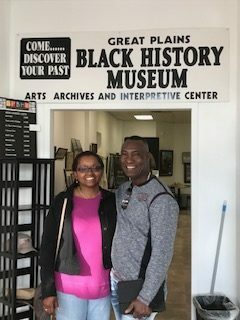 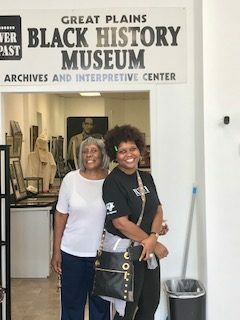 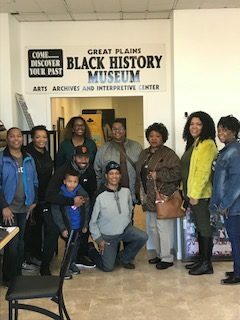 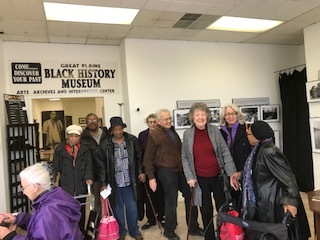 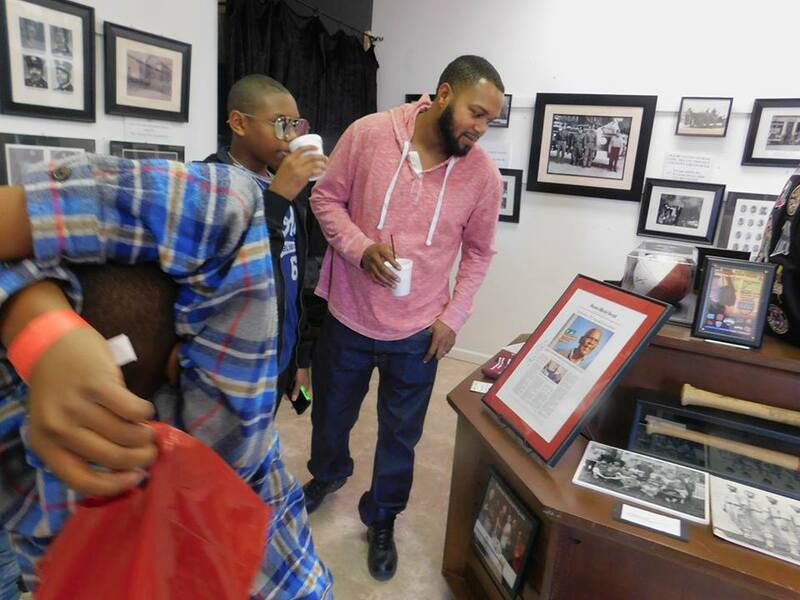 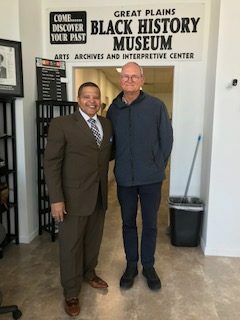 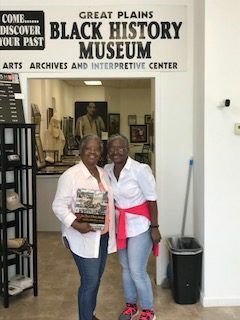 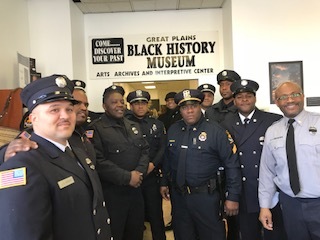 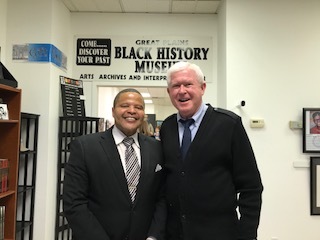 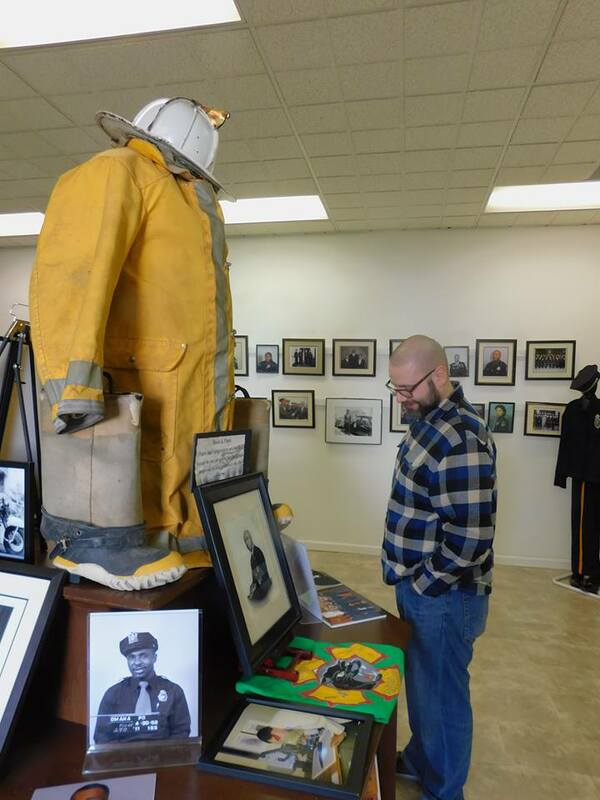 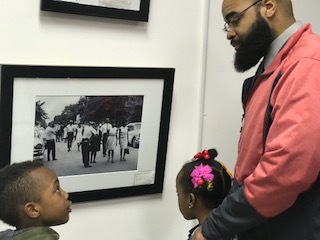 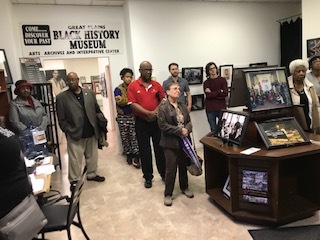 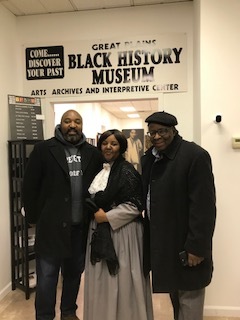 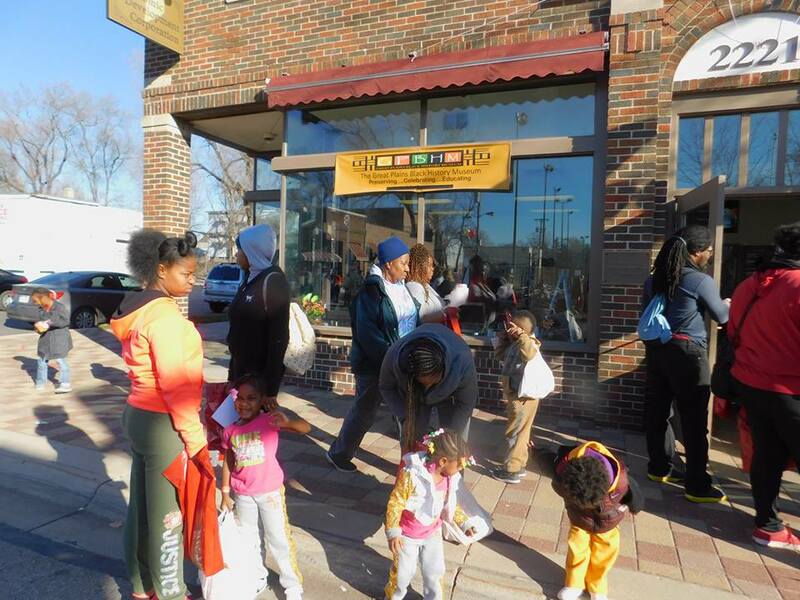 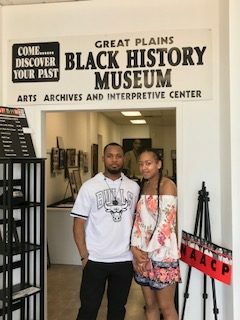 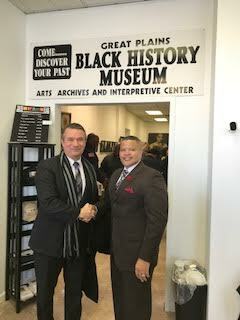 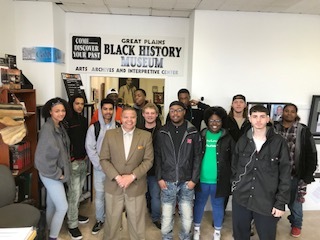 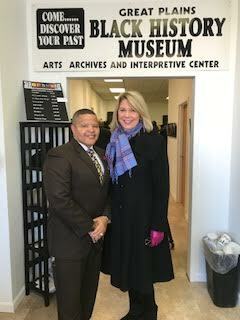 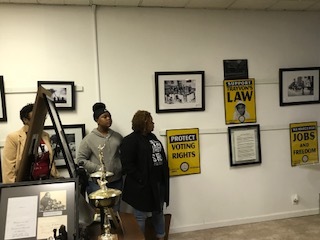 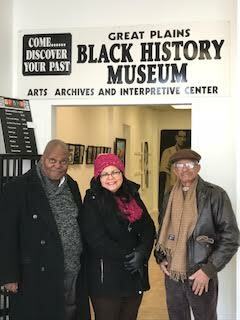 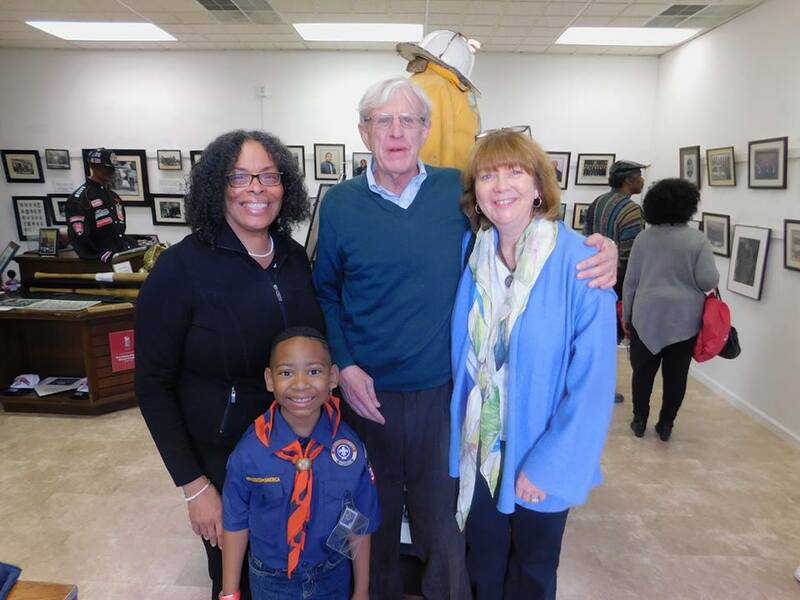 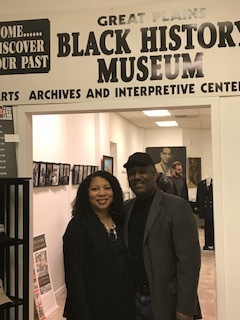 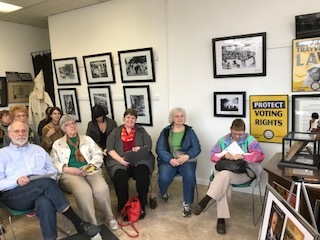 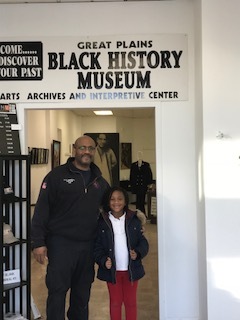 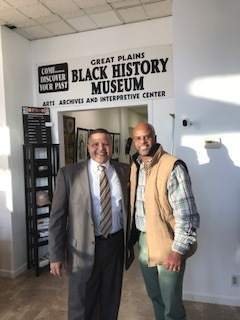 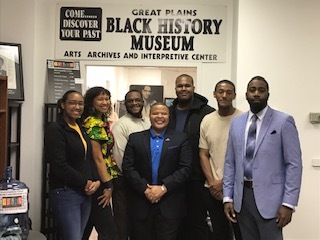 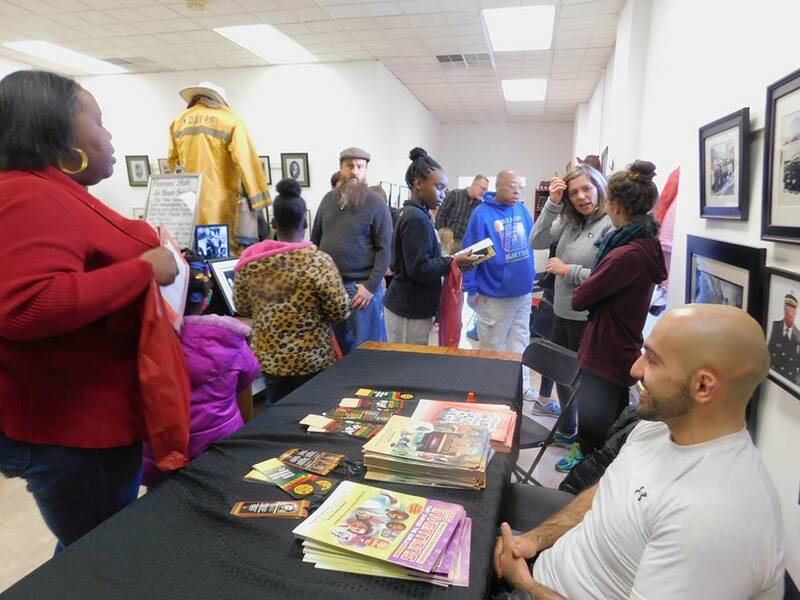 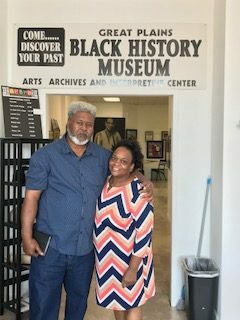 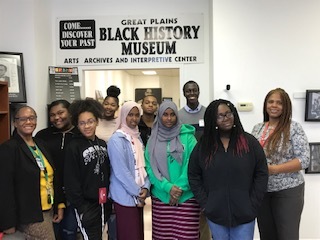 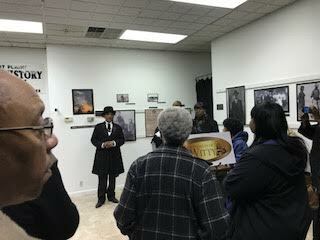 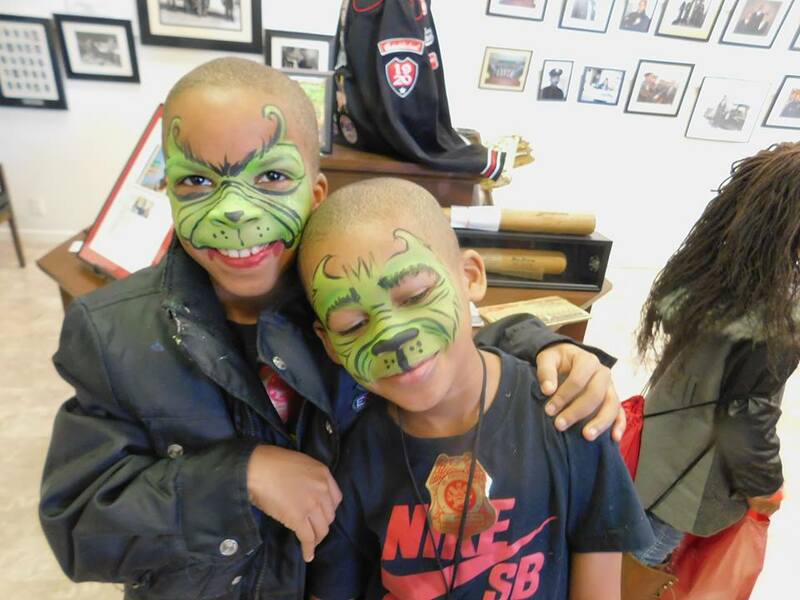 For the past 40 years, The Great Plains Black History Museum has been a striving institution dedicated to publicizing and preserving the achievements of the region’s vibrant African American heritage. 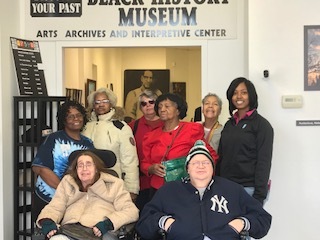 To ensure the success both of a future capital campaign and the sustainability of the institution, the museum must gain broad community acceptance. 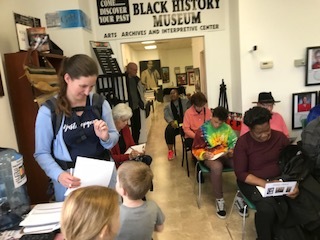 The target audiences will include the general African-American community, regional residents, schoolchildren, and tourists. 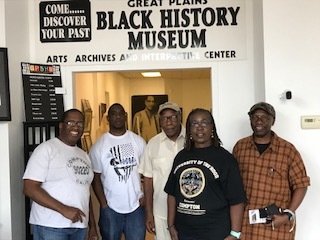 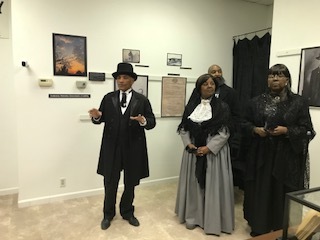 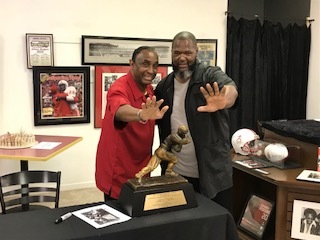 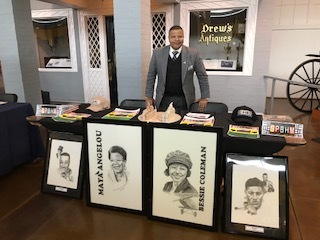 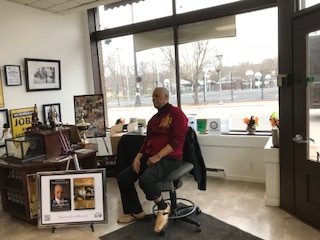 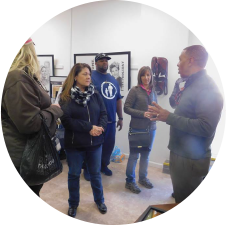 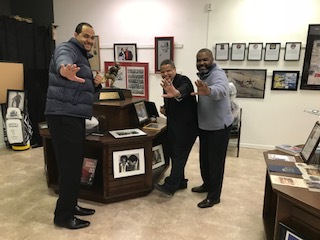 To provide a gathering place and an educational resource to celebrate identity and achievement of the contributions African Americans have made in the development and settlement of the Great Plains region adhering to authenticity and truthfulness in the presentation of this history. 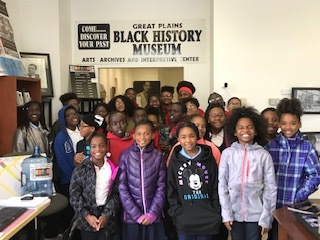 To inspire learning and contributions to knowledge cooperating with schools, historic sites, and other institutions in and beyond Omaha to facilitate research, instruction, and artistic expression. 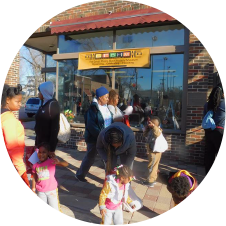 Strengthen commitments to social justice and bridge cultural differences. 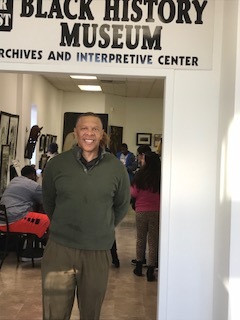 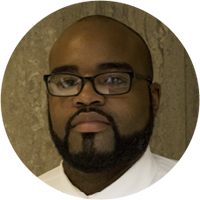 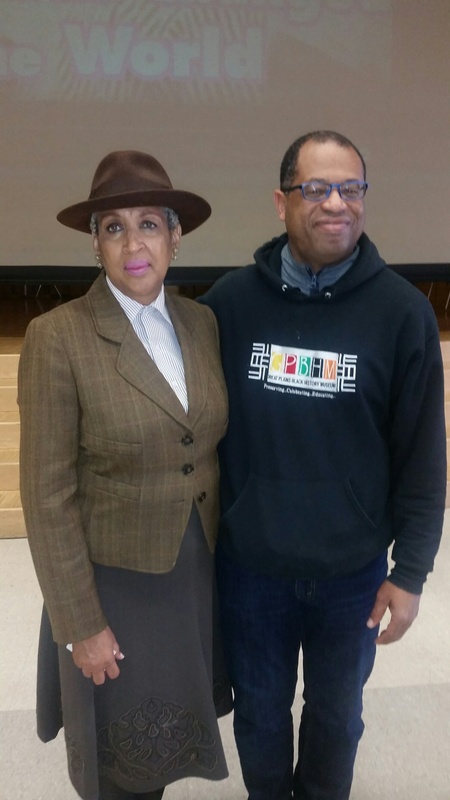 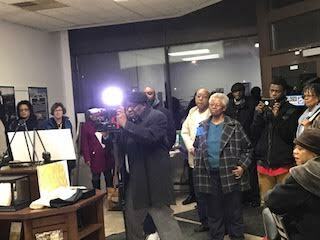 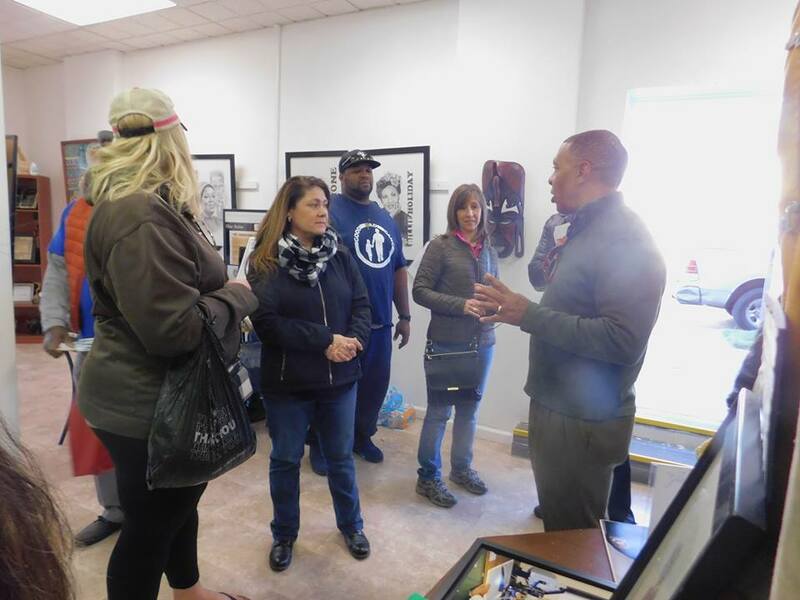 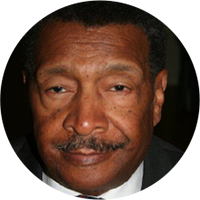 It will offer a context in which to understand local and regional African-American history and culture, through providing information about national and global history of African and African-American history and culture. 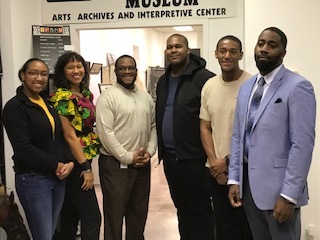 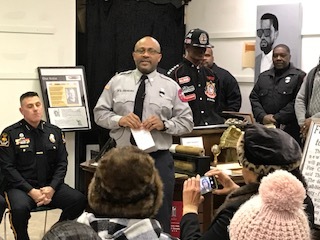 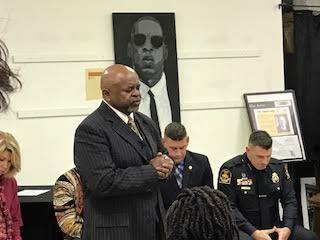 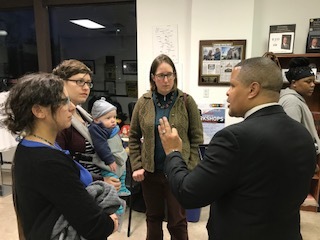 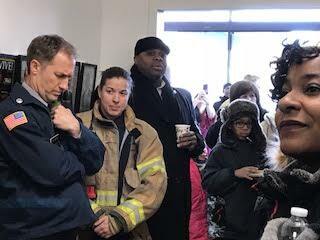 Through our partnerships and our committees we must foster the growth of much needed community leaders and organizations to which emphasis will be placed on effective community outreach programs targeting youth, parents, and community organizations. 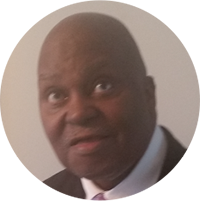 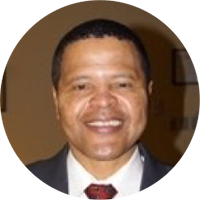 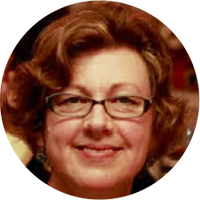 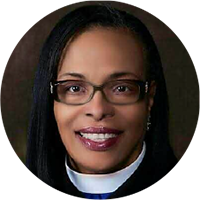 Click on the photos below to read the board member’s biography.